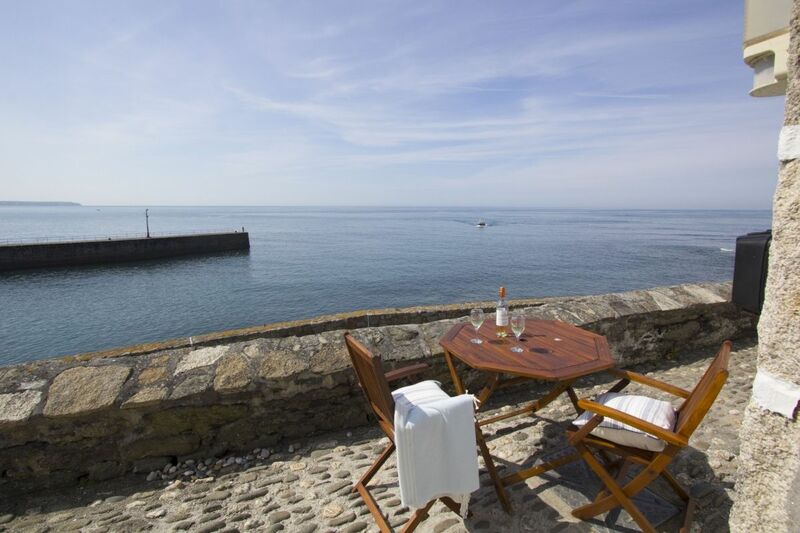 Fishermen’s Loft is a romantic hideaway in a converted net loft boasting south facing views of the outer harbour and across Mounts’ Bay. A cobbled walkway leads you to the property with steps down to the front door. 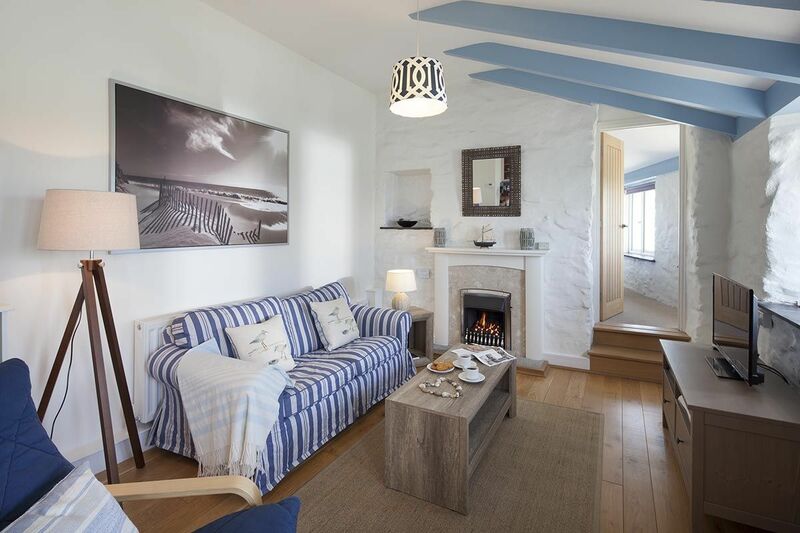 With exposed beams and wooden flooring, the open-plan sitting room has comfortable seating, coffee table and occasional lamp. Wide screen television with Freeview reception, video/DVD and a CD music centre. 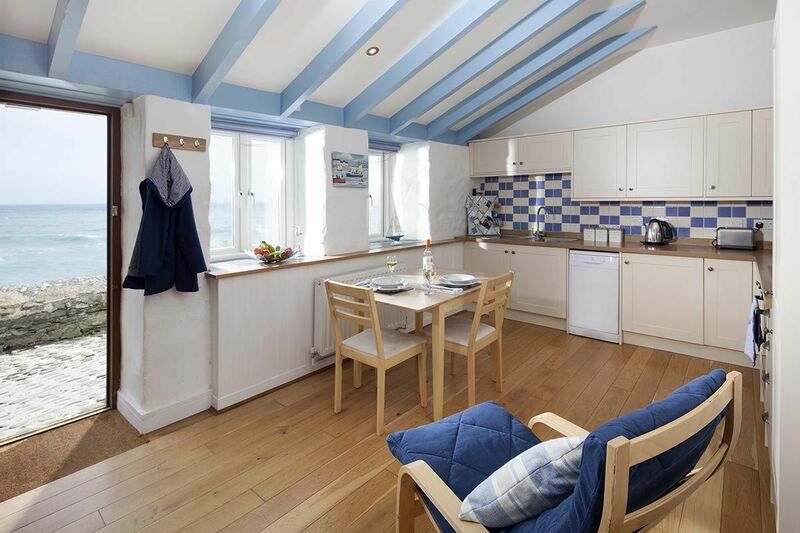 The spacious well-equipped kitchen offers an electric hob and oven, microwave, fridge freezer, dishwasher and washer/dryer. 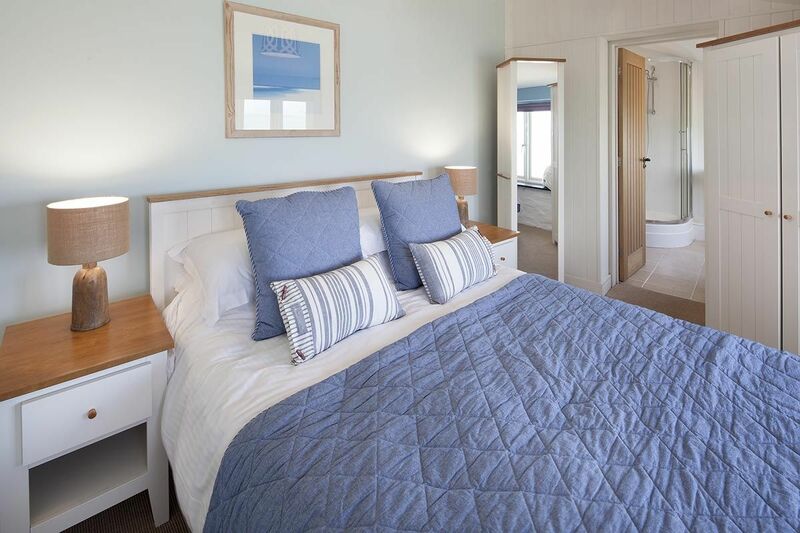 The double bedroom has a 4ft 6in bed and is decorated with New England style furniture with the added benefit of a luxury en-suite shower room. There is free WiFi and well-behaved dogs are welcome. 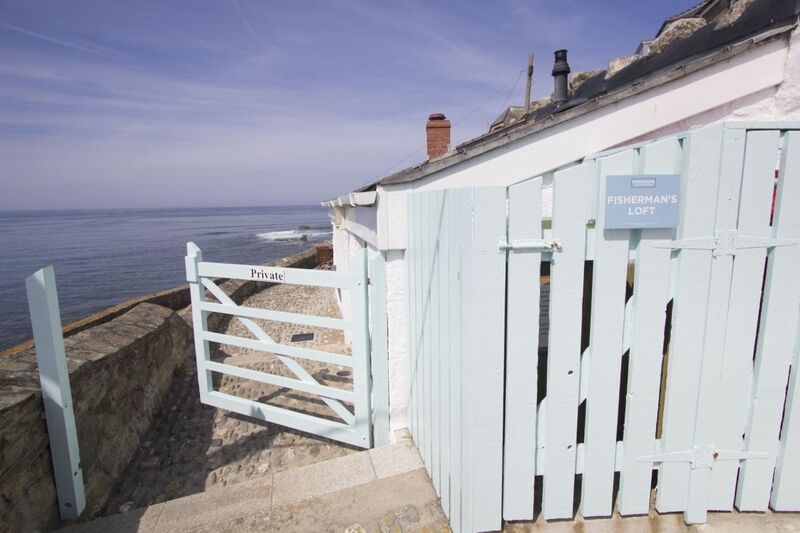 The nearest beach is a gentle stroll around the harbour and coastal walks are easily reached from the loft. Outside is a small seating area with table and chairs. The views are amazing! Off road parking for one car is shared with the neighbouring property Fishermen’s Retreat. Parking on the road (not reserved). DOGS WELCOME. The Loft has everything you could need and more. Lovely welcome tray and extremely comfortable throughout. Thank you! Cannot fault accommodation or service. Have booked for the next 2 years as we have enjoyed it so much. People friendly, food quality in the area greatly improved. 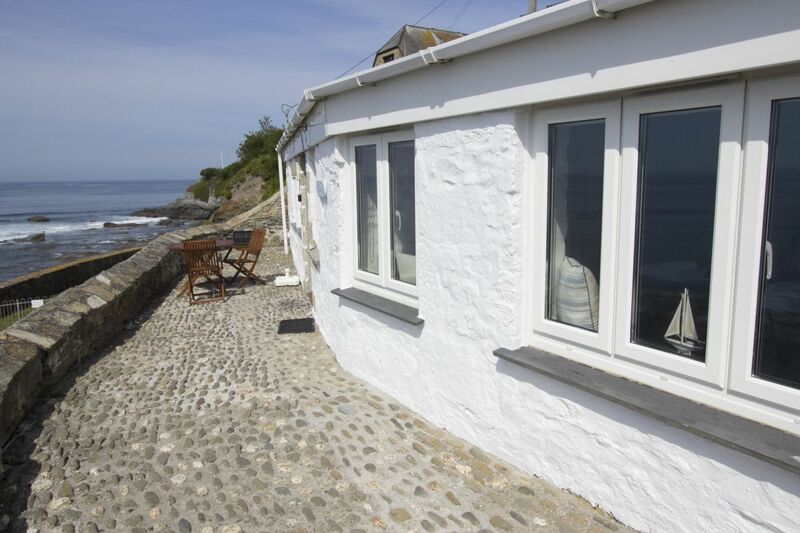 Excellent service, wonderful cottage, amazing location. Hope to visit again soon. 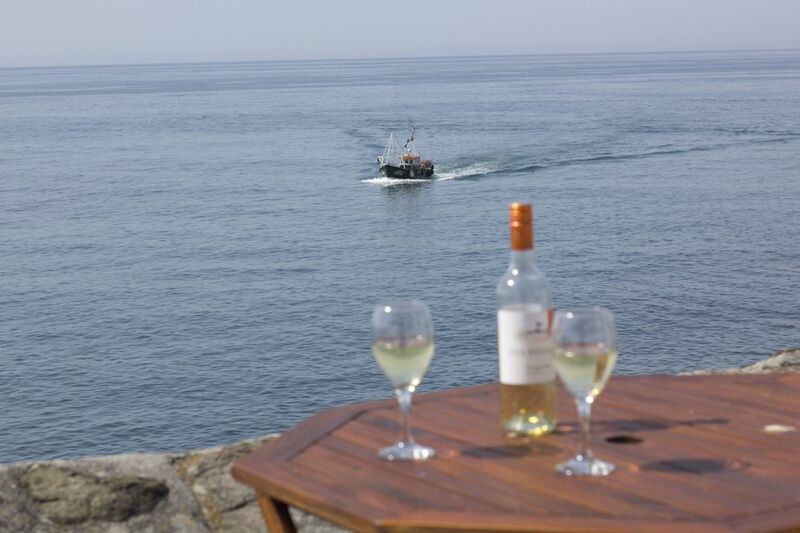 Location perfect, cleanliness faultless, comfort excellent, skies marvellous, wind and waves interesting, local eateries unsurpassed. First rate! Everything great. 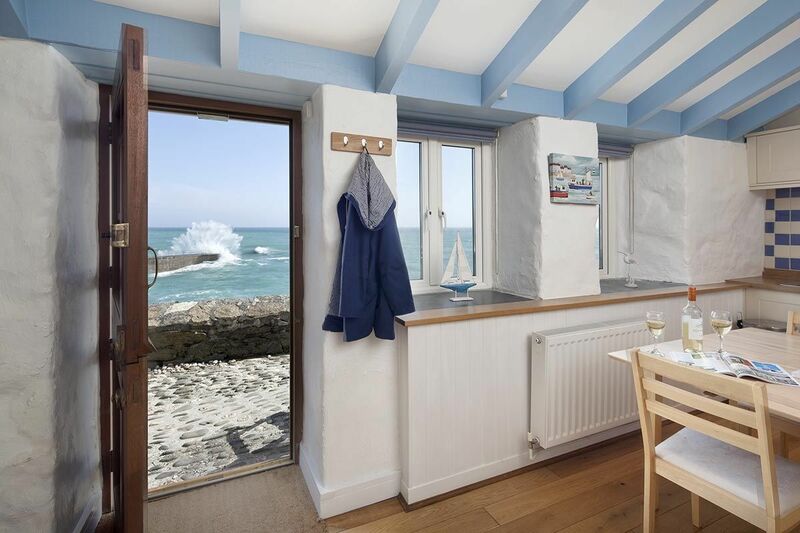 We love Fisherman's Loft. Thank you for the biscuits, wine and for Christmas goodies - delicious! It was a lovely holiday - see you in May! 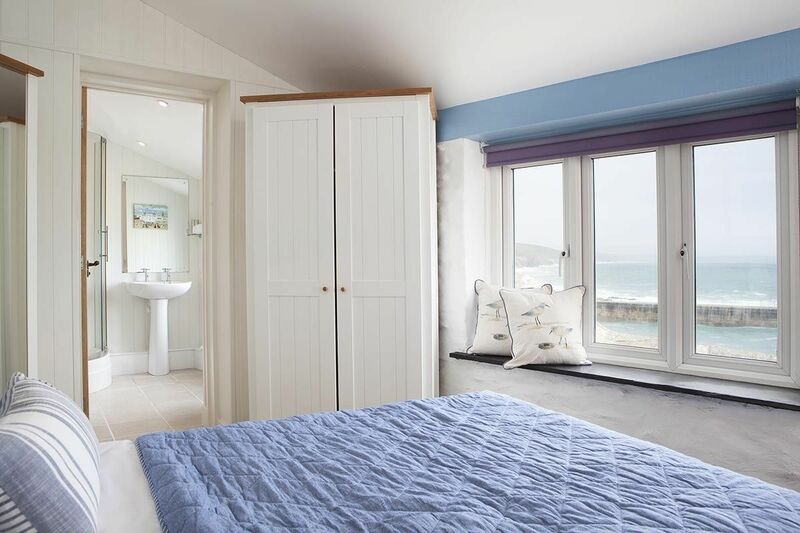 THE PLACE TO STAY IN PORTHLEVEN. 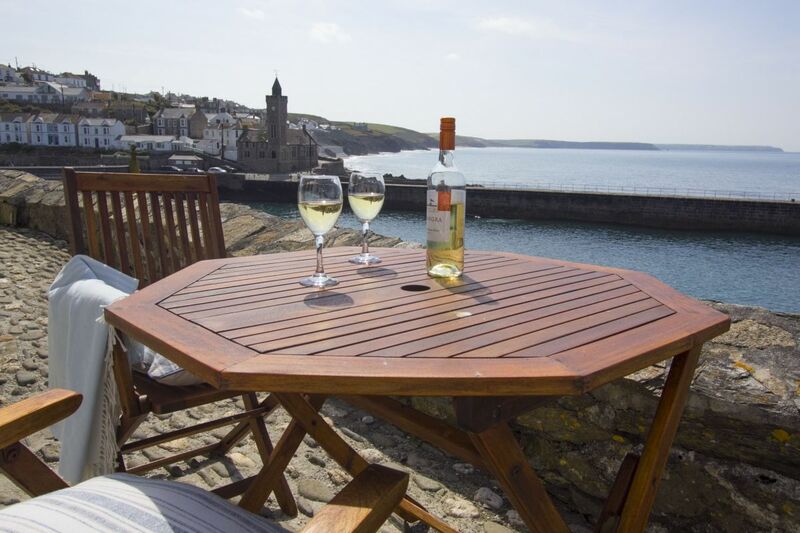 We have been coming to Porthleven for many years now and have used 5 different properties, however we both agree that once you have stayed at The Fisherman's Loft you will not want to be anywhere else, so much so that we have booked for the next two years to ensure our choice. Chewbacca the Westie made lots of friends and wants to come again! 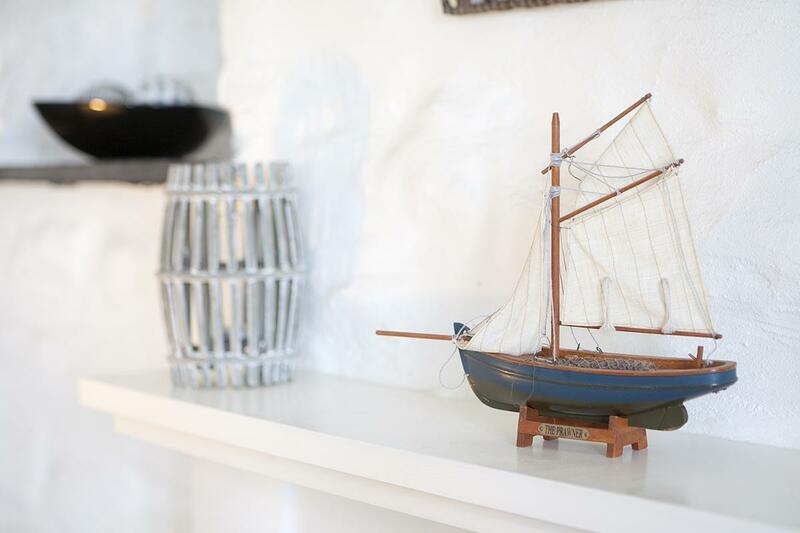 We love Fisherman's Loft. Already booked for 2018! 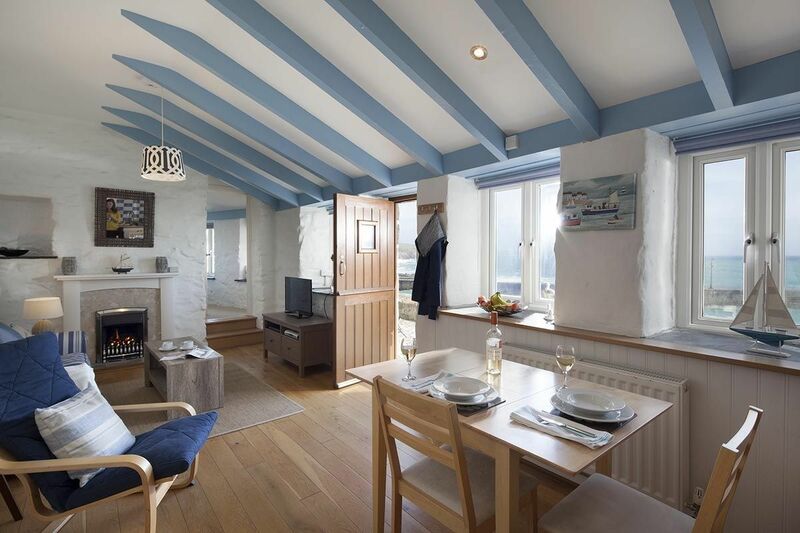 Still my favourite property - 'The loft is truly my heaven on earth! and many thanks to all the girls @ PHC. See you soon!